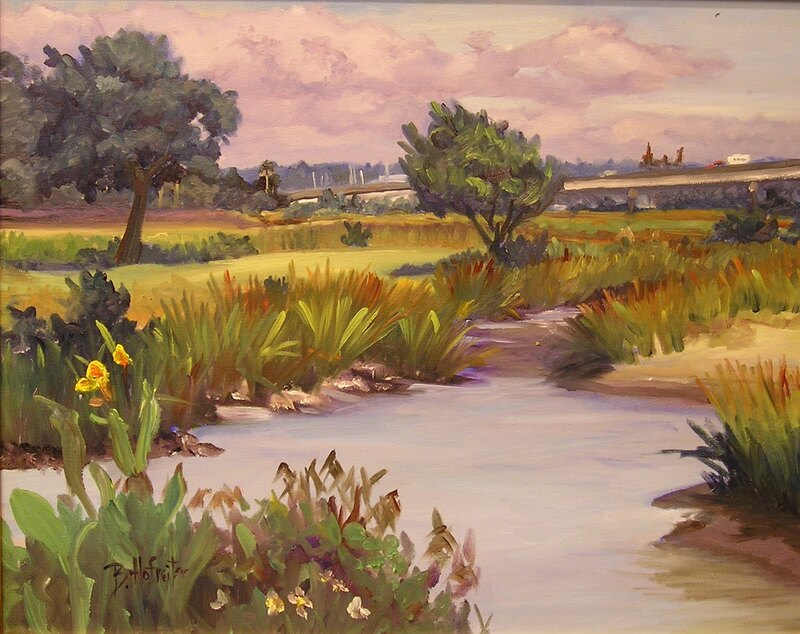 "Painting allows me to express my intimate connection to the land. My paintings are windows into the world that share the beauty, peace and serenity I find in the timeless beauty of nature. " Brenda Hofreiter is noted for her clean use of color, powerful compositions and her ability to capture the scene before her with an authentic sense of place. 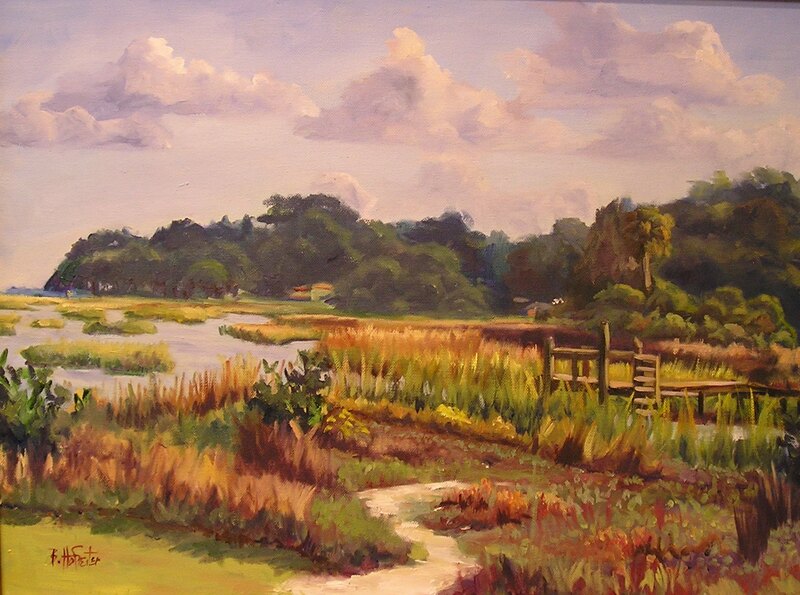 Painting almost exclusively out of doors, or 'en plein air', she paints the wetlands and tidal marshes of her native Florida as well as vanishing natural areas of the southern US. 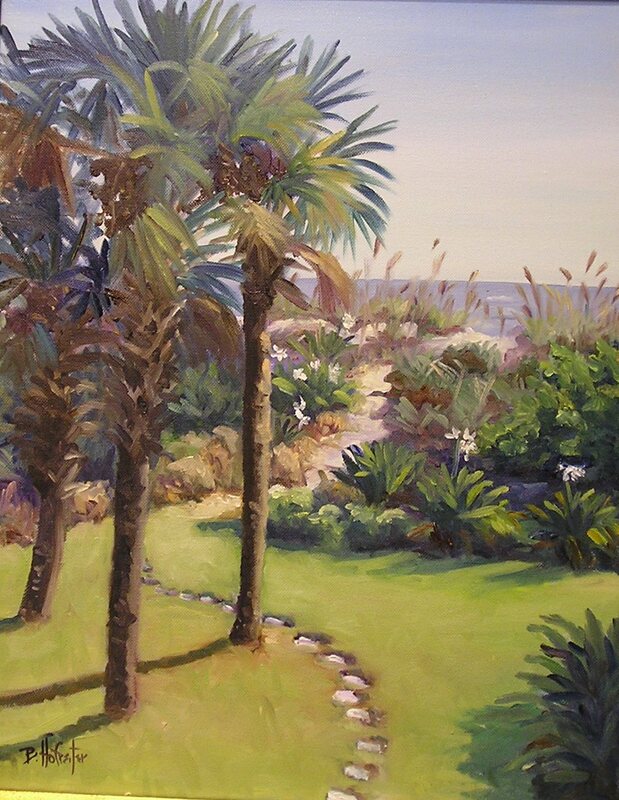 She is a passionate conservationist, and has been selected by jury as Artist-In-Residence at State parks in Florida, South Carolina and Georgia and her artwork is included in their permanent collections. 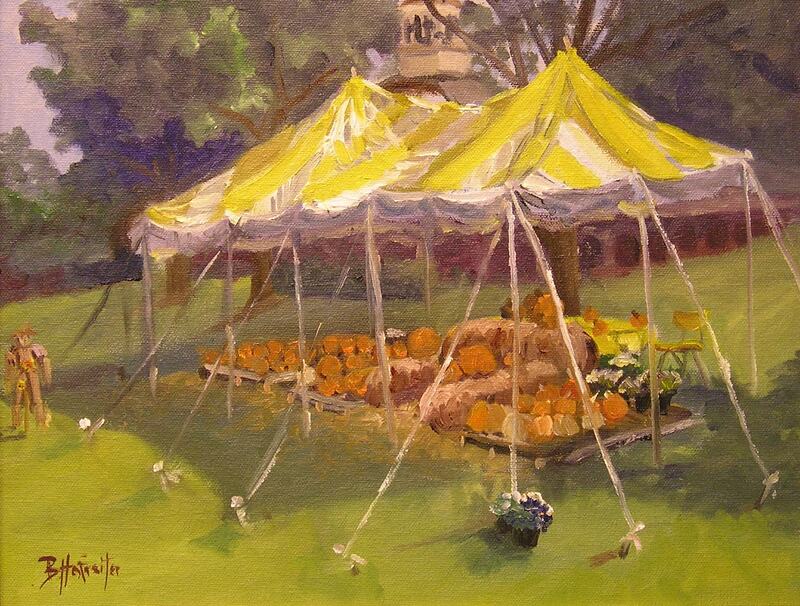 Her artwork is also included in Maitland Art Center's permanent art collection. 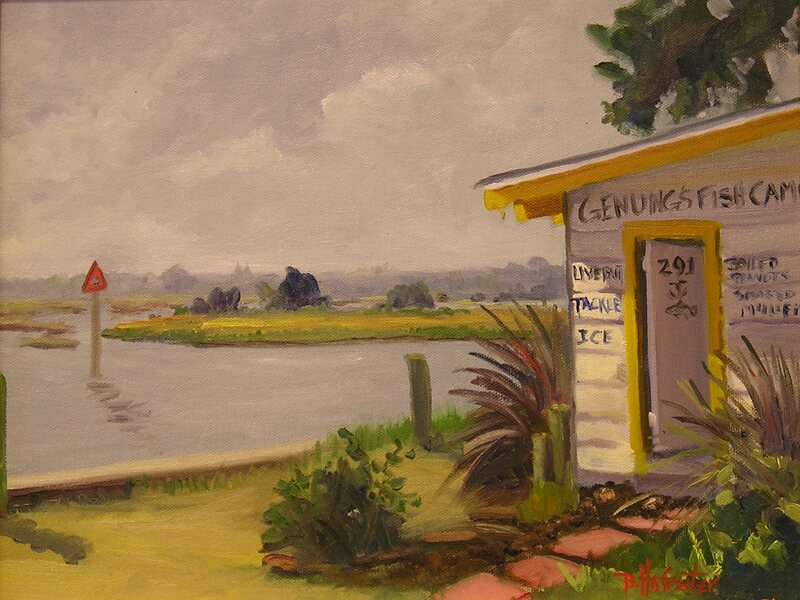 Brenda's original oil paintings have also been juried into numerous international, national, and regional competitions and are included in corporate collections. Brenda has been awarded Signature membership in International Plein Air Painters, the American Impressionist Society, and Plein Air Florida. 2009 Juried Traveling Exhibition: "Liquid Muse: Paintings from the St. John's Region"
2009 Book Illustration: - "Florida's American Heritage River: Art from the St. Johns Region"